Still not sold. 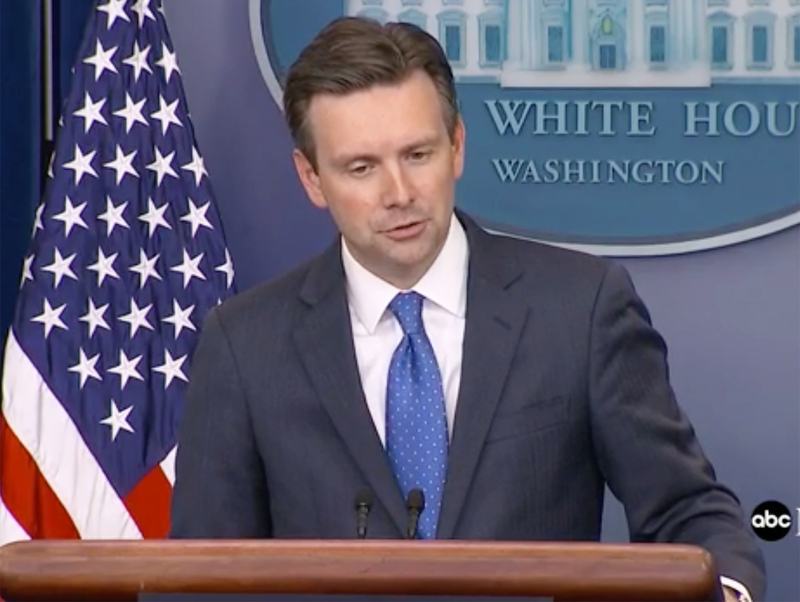 White House Press Secretary Josh Earnest revealed that President Barack Obama still thinks President-elect Donald Trump isn’t fit to run the country regardless of their cordial meeting at the White House on Thursday, November 10. See what he had to say in the video above! During a press conference held hours after the 44th POTUS — a vocal proponent of the Democratic nominee, his former secretary of state Hillary Clinton — and Trump, 70, sat down with one another to talk about the impending political transition, Earnest told reporters that Obama’s unfavorable opinion about the ex-Celebrity Apprentice host hasn’t wavered one bit. During a November 7 Clinton rally in Philadelphia, Obama told the crowd, “Donald Trump is temperamentally unfit to be commander-in-chief” and described the business mogul as “uniquely unqualified” for the position. 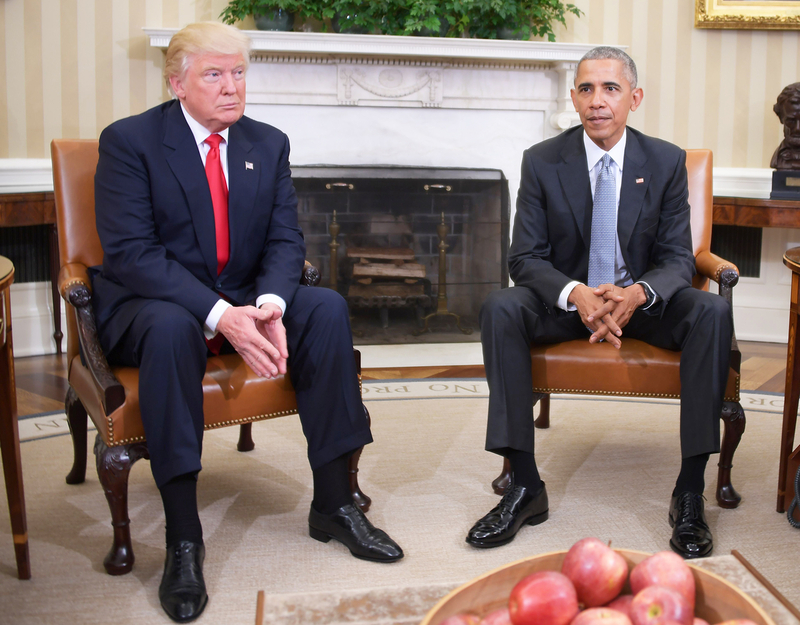 Despite their differences, Obama made kind remarks about Trump during a post-meeting press conference. "And I have been very encouraged by the interest in President-elect Trump wanting to work with my team around many of the issues that this great country faces. And I believe that it is important for all of us, regardless of party and regardless of political preferences, to now come together, work together to deal with the many challenges that we face," Obama said of their discussion on Thursday. "Michelle has had a chance to greet the incoming first lady, and we had an excellent conversation with her as well. And we want to make sure that they feel welcomed as they prepare to make this transition."